From 35 mm slides to large color maps, we can handle any color scanning job. 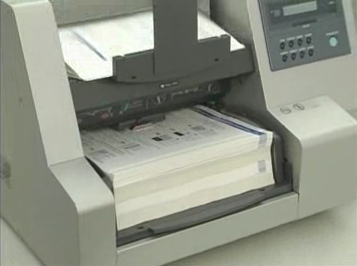 Our multiple high-volume document scanners up to 11 x 17 in full color. Our 35mm slide scanner handles 35 mm color slides, transparencies and negatives. Our large format scanner can handle maps, color renderings, and art work up to 36" in width. Our experienced staff can edit your files, enhance and color correct your images, de-screen old printed pieces along with the placement of your scanned images into your digital layouts.